Learn how to interact with individuals on the Autism Spectrum in community and emergency settings and reduce the possibility of misunderstanding or escalation when real situations arise. In this 2-hour course, instructors from IBCCES will provide officers and first responders guidelines for interacting with individuals with ASD. 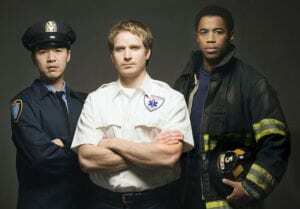 The reported prevalence of Autism Spectrum Disorder (ASD) is nearly 1 in 59 school-age children, resulting in the likelihood that first responders will encounter someone with ASD during their career. These individuals are commonly the victims of criminal activities, may wander from home, or be mistaken as someone acting strangely in the community. The structure of this course will be a combination of in-seat learning and role-playing, with video scenarios and question and answer sessions. Customized training options are available through online, in-person, or a facilitated live-streamed training with Certified Autism Specialists on-site. Two-hour long training overviews vital information for officers and first responders with time for role-play scenarios. In-person or live-streamed training can be delivered in blocks to allow all officers in every department to participate. Online training is self-paced and can be taken at the trainee’s convenience. Officers receive online certificates and digital badges to signify course completion and certification. 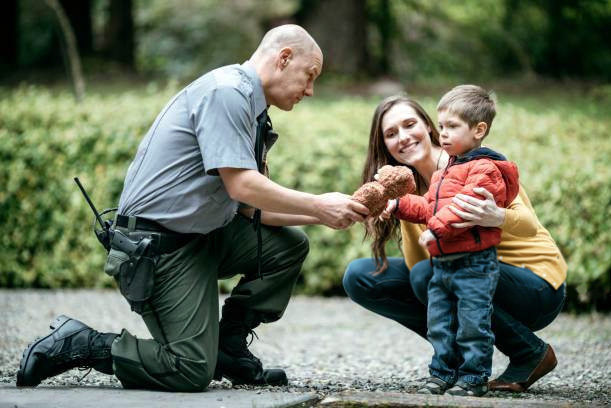 Law Enforcement will acquire the knowledge, skills, and strategies necessary to effectively understand, identify and recognize Autism in children, teens and adults. Discuss potential strategies for law enforcement officers to use when responding to situations that involve individuals with Autism. In addition to the training, each attendee will receive their Autism Certificate. The International Board of Credentialing and Continuing Education Standards (IBCCES) was established in 2001 to meet the training and credentialing needs of professionals who work with individuals with special needs. IBCCES has since expanded into 70 different countries with training centers in the United States and Singapore and members all across the globe. Our Certified Autism Specialist, Board Certified Cognitive Specialist, Certified Autism Travel Professional and Certified Autism Center credentials were established with the highest standards in the industry. As a result, our programs have become the benchmark for those who work with cognitive disorders around the globe. In addition, IBCCES created and hosts the annual International Symposium on Cognitive Research & Disorders. This global event brings together top neurologists, education leaders and healthcare experts with a focus on research, innovation and collaboration. For information about training and certification, visit ibcces.org. Please fill out the form below to receive a customized quote for staff-wide training options. Receive internationally-recognized autism training and certification with customized options developed specifically for law enforcement and first responders.